As a certified EPA Lead-Safe firm, AQHI Inc. can provide fast and effective lead paint abatement services. Lead was used as an additive to interior and exterior paints from the 1940’s through 1978, when it was banned in the United States by the Consumer Product Safety Commission. 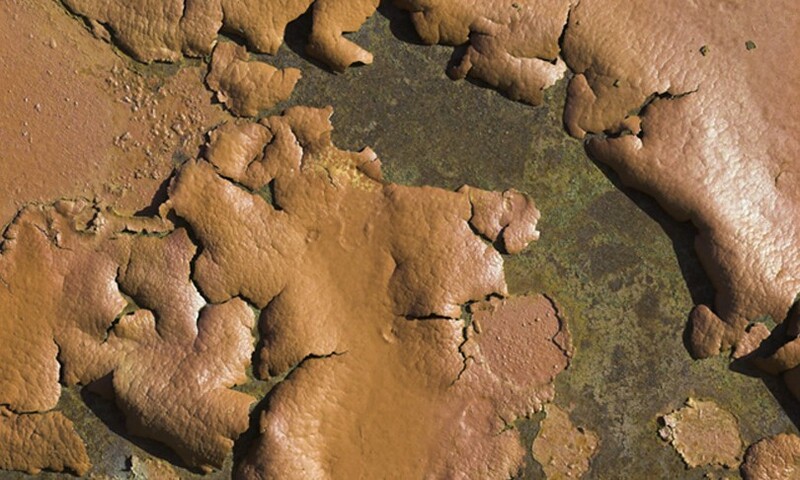 Weathered lead-based paint may become chipped and start to peel from its substrate, potentially contaminating the interior of homes and soil immediately around the house. Replacement is accomplished by removing both the paint and its substrate, then replacing the component. 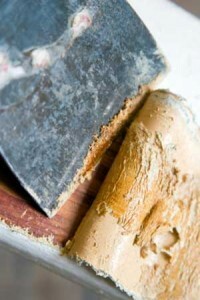 Removal is accomplished by separating the paint from the substrate by scraping, abrasive removal and chemical stripping. Enclosure is accomplished by enclosing the painted surface with a durable substance, such as drywall, paneling or siding. Encapsulation is accomplished by coating or sealing the paint with a durable liquid. During lead-based paint abatement projects, technicians will isolate the workplace with plastic sheeting, caution flagging and warning signs to the extent that is feasible. Personal protective equipment, including a respirator and disposable clothing, is used at all times.